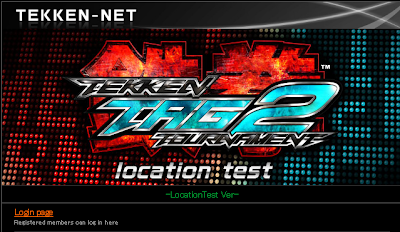 Namco Bandai has revealed the sites for upcoming Tekken Tag Tournament 2 location tests in the USA. As of today the USA is also connected to the worldwide TEKKEN NET. 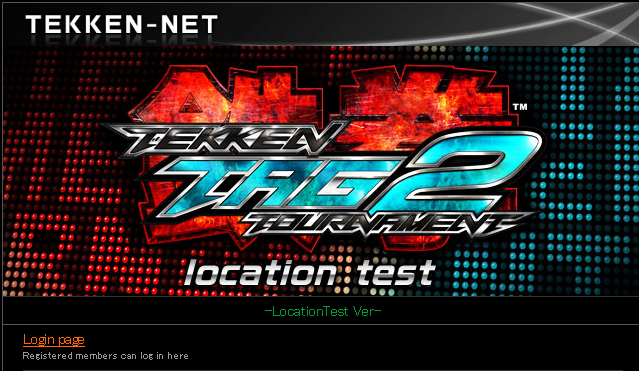 Tekken aside, this is important news for arcade enthusiasts in the US, as Tekken Tag Tournament 2 is the first arcade game to be networked worldwide. We almost didn't get it. It was thanks to much complaining and arguing with Namco that we are being included in the worldwide Tekken Net. Arcade games in Japan have been networked for years now and it's a big part of why they are still popular there. Namco is a huge player in the arcade scene and if they make money off of networking their games here, we, (in the US), might see more networked arcade games in the future. Which, in turn, can only be helpful in the arcade revival (not to mention the future of US Tekken). Wouldn't you like to play arcade games with a worldwide high score table? I would! Even if you don't live close to a location test, or care about Tekken I think it's a good idea to at least sign up! That's all for now! Support your local arcade!